7 Kids and Us: Chirp Chips Are Really Chips Made From Crickets! When I saw Chirps Chips on Shark Tank, I was definitely intrigued. I couldn't believe the sharks were eating the chips and saying they were good! I know if they were not, the sharks wouldn't have eaten them, and some ate several! 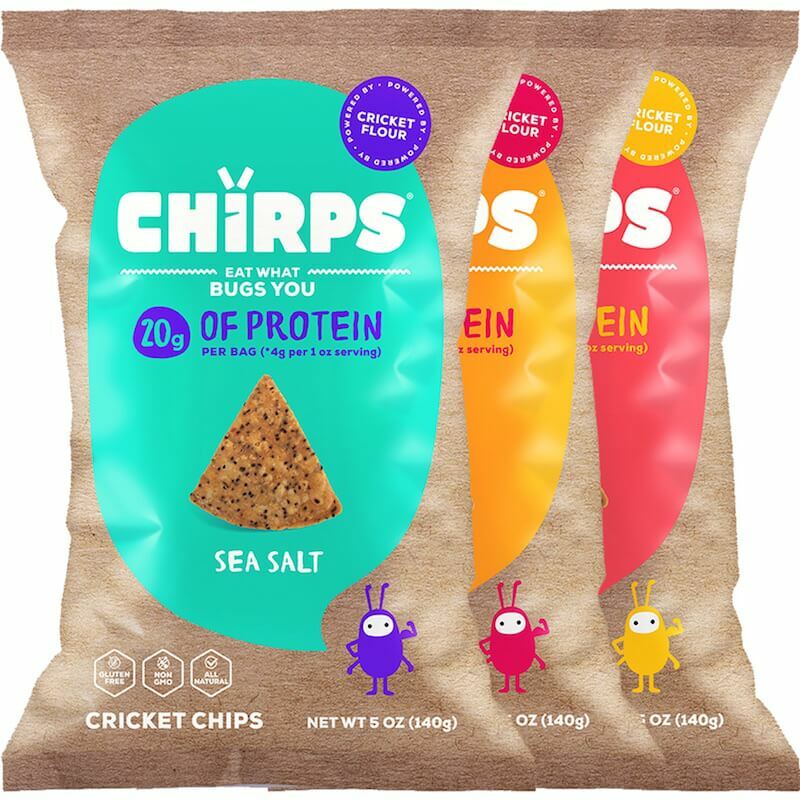 Chirps Chips are made from cricket flour. It's not the first ingredient, but yes, crickets are in the chips. The owners claim there to be one cricket per chip. So why eat Chirps Chips? Like, why eat bugs if you don't have to? Well, for one, after trying them, I can say they are GOOD. They definitely do not taste like cricket. Even the kids enjoyed them. Also, they are higher in protein and lower in fat than beef. So if you want high protein and low fat in your diet, this is definitely going to help. 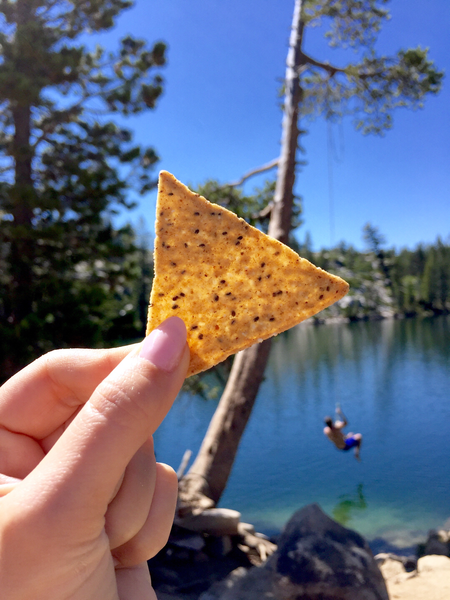 You can purchase Chirps Chips at natural food stores or online!